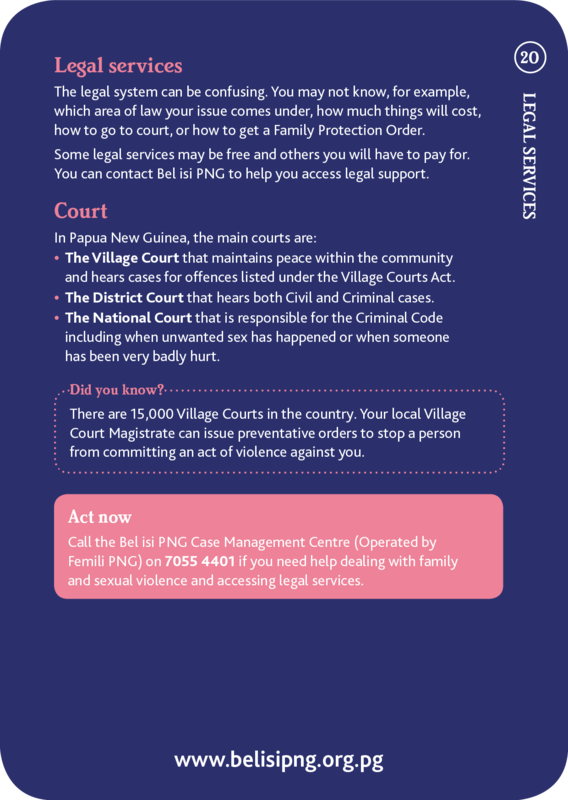 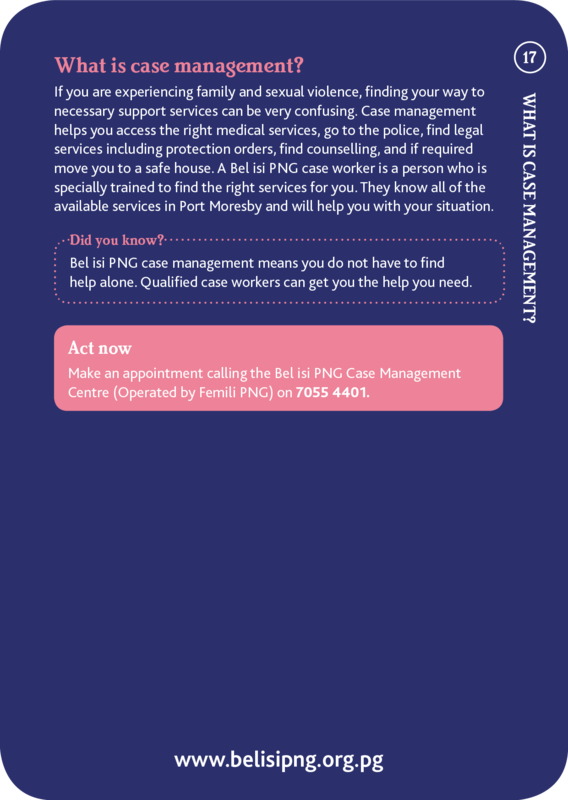 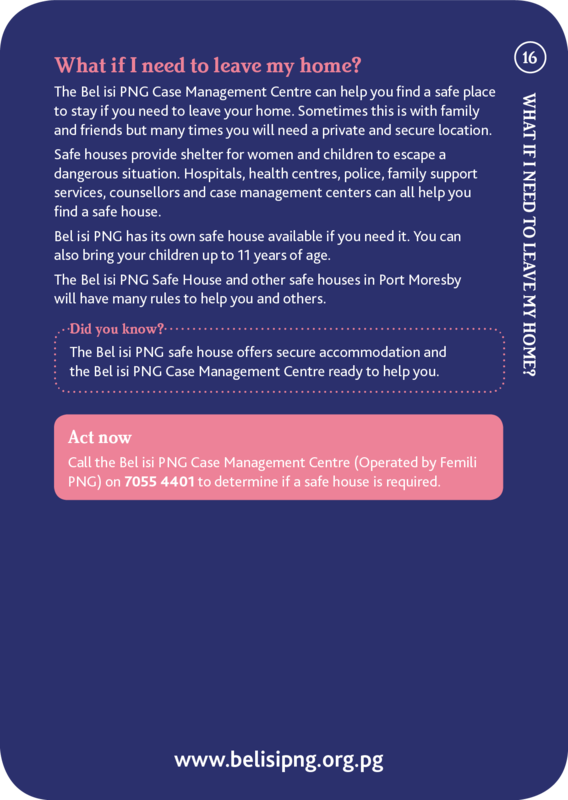 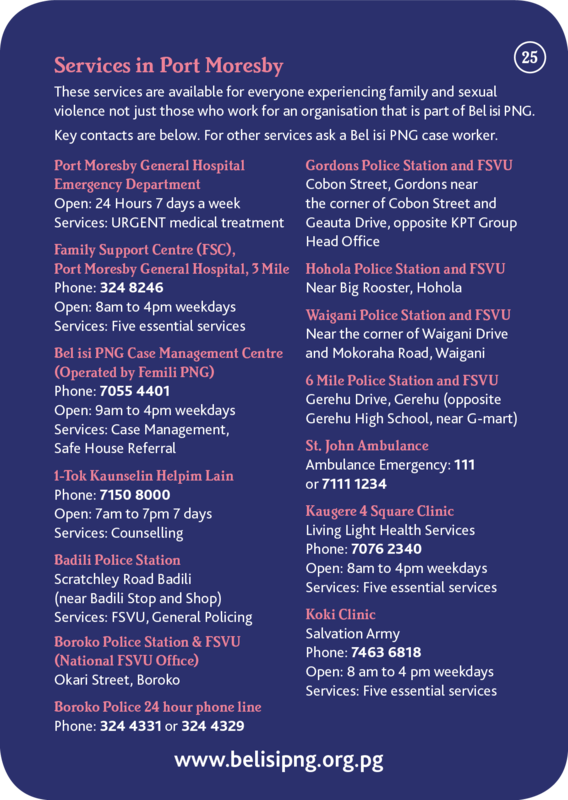 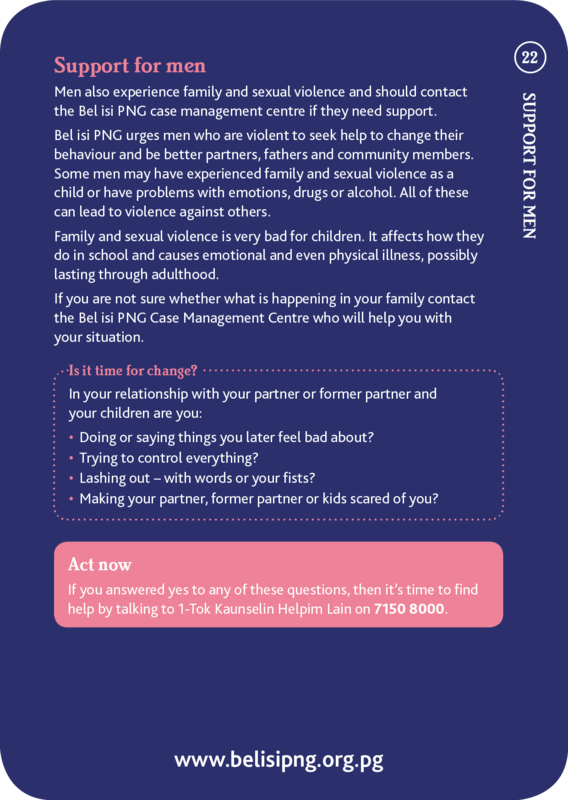 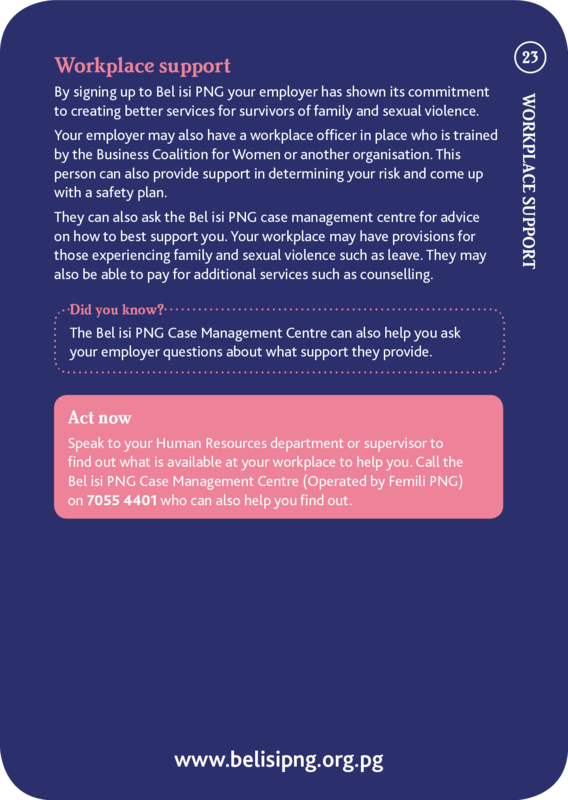 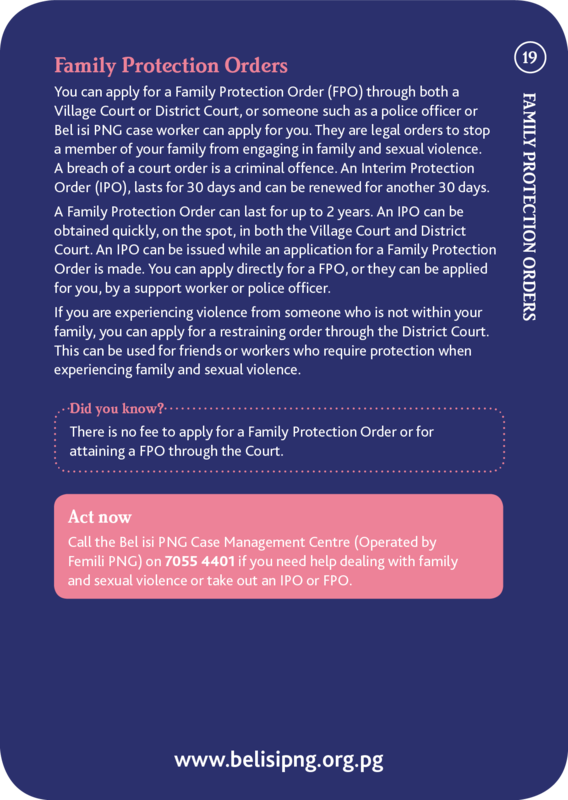 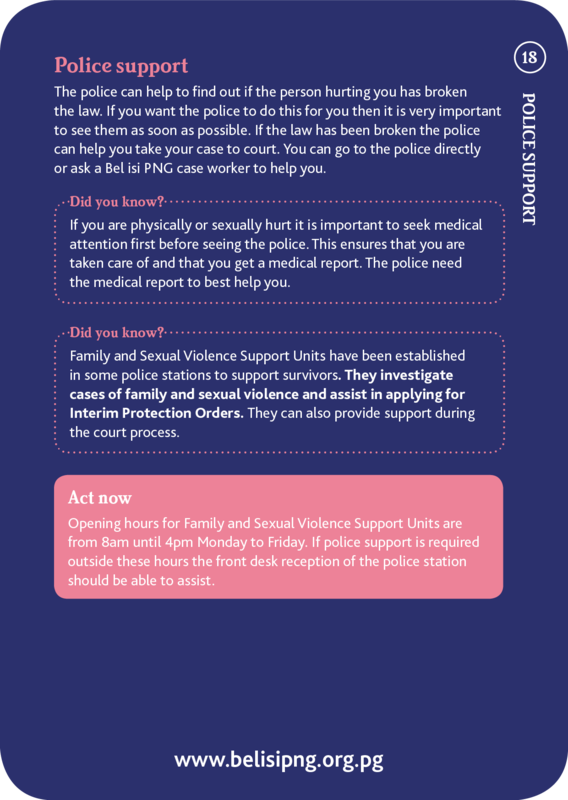 Bel isi PNG has produced a toolkit for our subscribing partners that provide information on key issues related to family and sexual violence as well as information on where to access support. 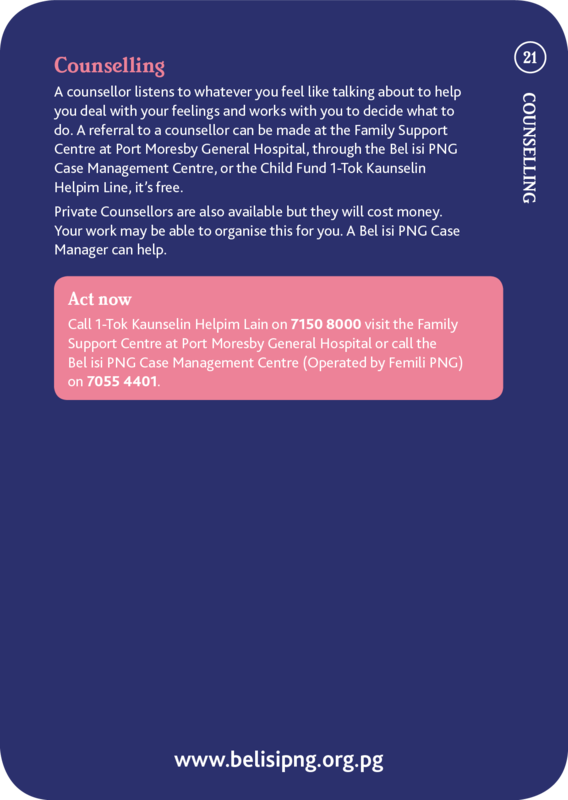 Subscribers are provided with the complete printed toolkit. 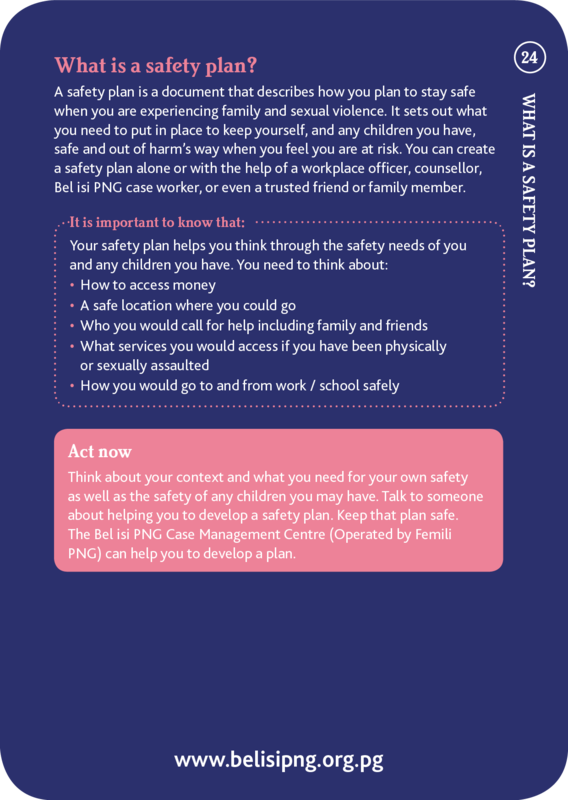 The toolkit information on this website is free to the public.